Costa Rican authorities on Thursday detained a Syrian woman with a Greek passport, two days after five Syrian men were arrested in Honduras while attempting to travel to the United States on fake passports. 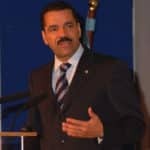 Public Security Minister Gustavo Mata told The Tico Times the woman is likely connected to the five Syrian migrants arrested in Honduras on Tuesday while carrying falsified Greek passports. Mata said the woman was detained in a hotel in the center of San José, Costa Rica’s capital. She had been staying at the hotel since arriving Tuesday. “We received information today [Thursday] of a woman with the same physical description as a person who entered the country two days ago on a Greek passport. We have her in custody and are transferring her to the Prosecutor’s Office,” the minister told local Radio Monumental. A ministry spokeswoman told AFP that police had been alerted to the woman’s presence here by the owner of the San José hotel. Her name has not yet been released to the press. She will now be questioned by Interpol and Costa Rican authorities to determine if the Greek passport in her possession is fake or stolen. On Tuesday, Honduran authorities arrested five Syrians intending to make it to the United States with stolen Greek passports, triggering alarm in the wake of the Paris attacks launched by Syria-linked jihadists. “Five Syrian citizens have been detained and will be taken to our offices to be investigated, because it is suspected they are carrying false documents, passports stolen in Greece,” a police spokesman, Anibal Baca, told reporters. The Syrians were arrested as they flew into Toncontín International Airport in Honduras’ capital, Tegucigalpa, and failed to make it past airport security checks, Baca said. They arrived in Honduras via El Salvador after spending six days from Nov. 11 to 17 in Costa Rica, Mata said. In Costa Rica, the men arrived on a flight from Argentina via Peru, and departed at Juan Santamaría International Airport outside San José, the daily La Nación reported, citing Immigration Director Kathya Rodríguez. 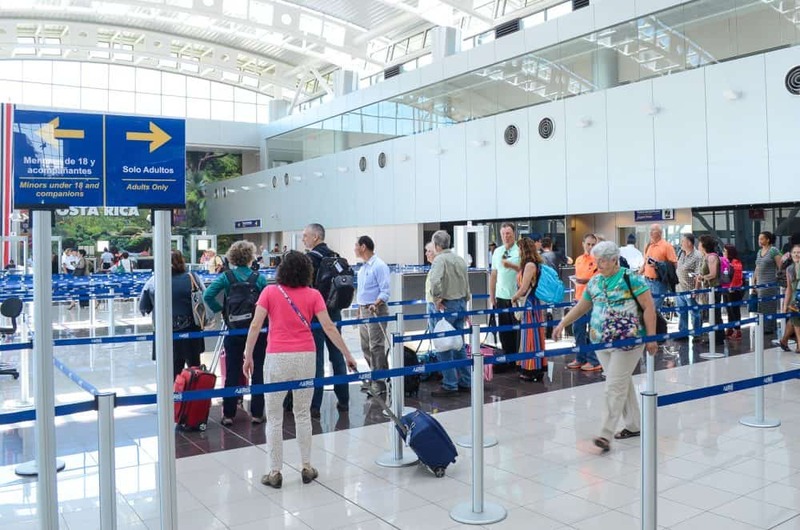 National Police Director Juan Jose Andrade told The Tico Times the woman also entered Costa Rica through Juan Santamaría International Airport on a flight from Peru. Last Sunday, police in Paraguay arrested a seventh Syrian traveler with a falsified Greek passport, at the Silvio Pettirossi International Airport, CNN en Español reported. While investigations continue in all three Latin American countries, as well as Greece, with collaboration from the U.S. and Interpol, officials in both Paraguay and Honduras are treating the detainees as likely refugees fleeing the brutal Syrian civil war. So far, no evidence has been reported linking the seven Syrians to terrorist groups, CNN and news agency EFE reported.